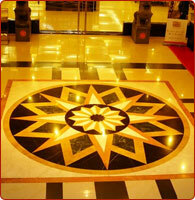 Our Exclusive stone Jalis give an ethnic as well as contemporary look to the decor. These Jalis are durable and have intricate designs and patterns. They have ornamental patterns and provide natural ventilation. Our beautifully carved and designed Exclusive Marble Stone Jalis, Sandstone Stone Jalis, Granite Stone Jalis and Limestone Jalis will give your home a royal look. 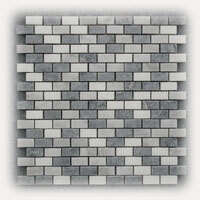 Exclusive Stone Panels are manufactured from water resistant high quality natural stones. Our exclusive Marble Stone Panels, Sandstone Stone Panels, Limestone Panels and Granite Stone Panels give luxurious look to interior & exterior of home and have beautiful natural stone finish. The alluring designs, enticing looks, smooth finish and intricate patterns are going to make your place a talk of the town. Our Exclusive Table Tops made from finest stones, crafted beautifully by our master craftsman brings the beauty & power of nature into home. 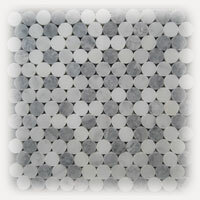 Our Exclusive Marble Stone Table Tops, Inlay Stones Table Tops, Semi Precious Stones Table Tops, Sandstone Table Tops and Granite Stone Table Tops are designed to withstand extreme climatic condition without discoloring or distorting. Add a spark to your home decor with the round, oval, rectangular table tops carrying ethnical beauty & royal splendor. 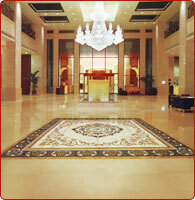 The beauty and elegance of our exclusive natural stone Table Tops adds a distinct presence to the surrounding. In the ancient time, Jalis with alluring designs and beautiful patterns were used in windows of forts and palaces.